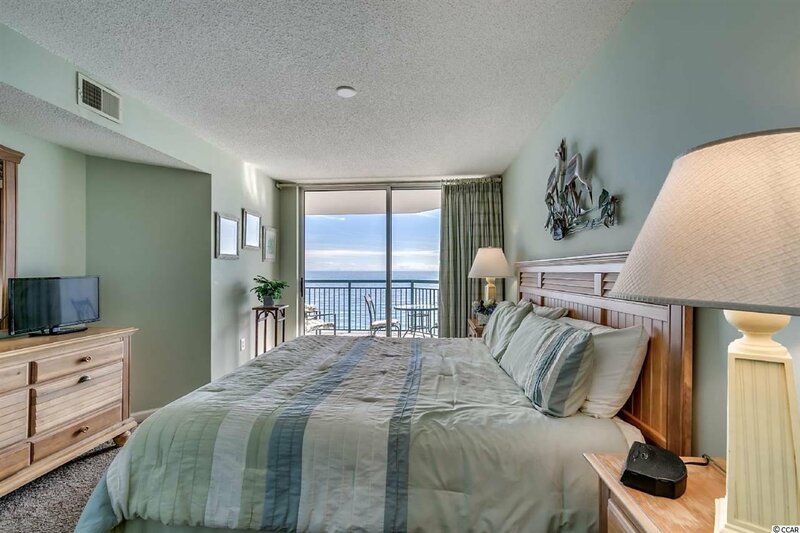 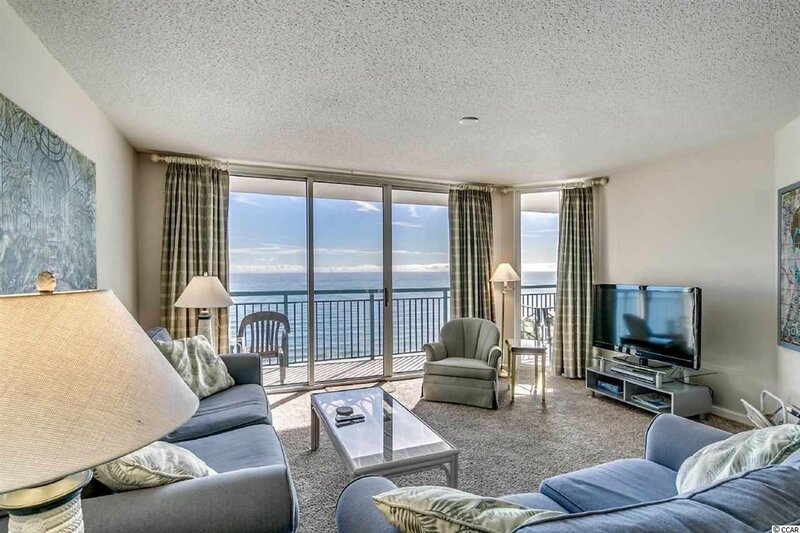 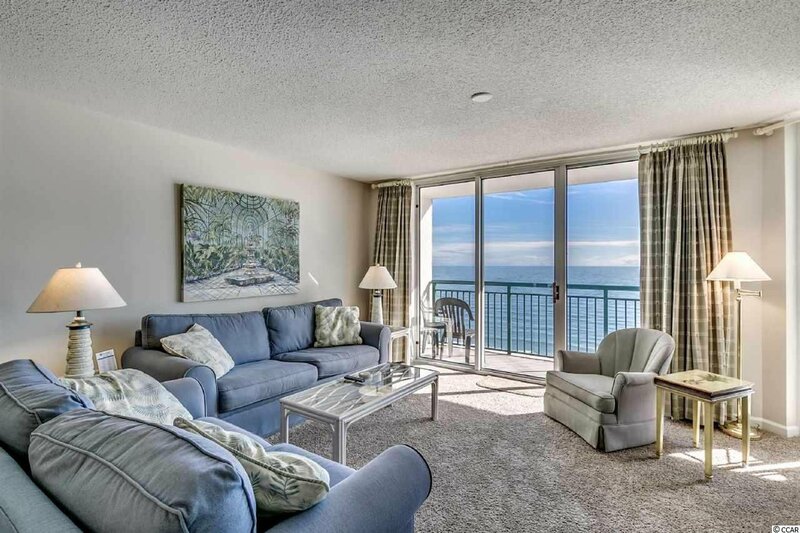 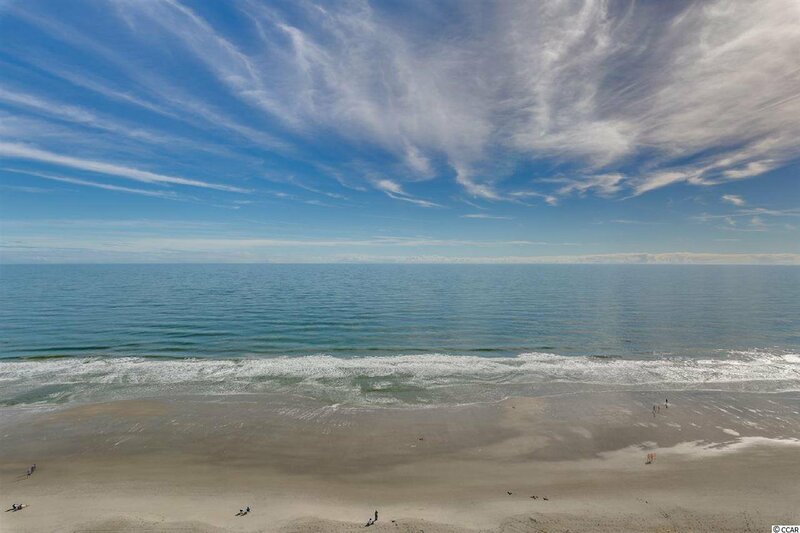 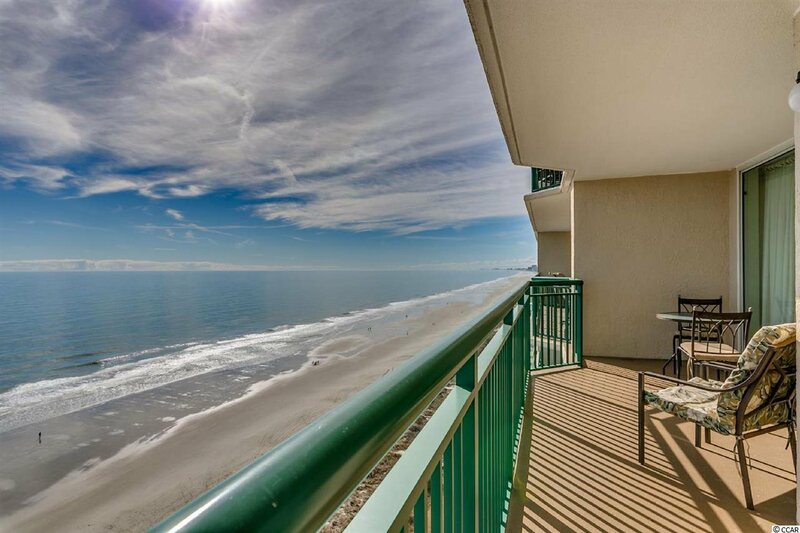 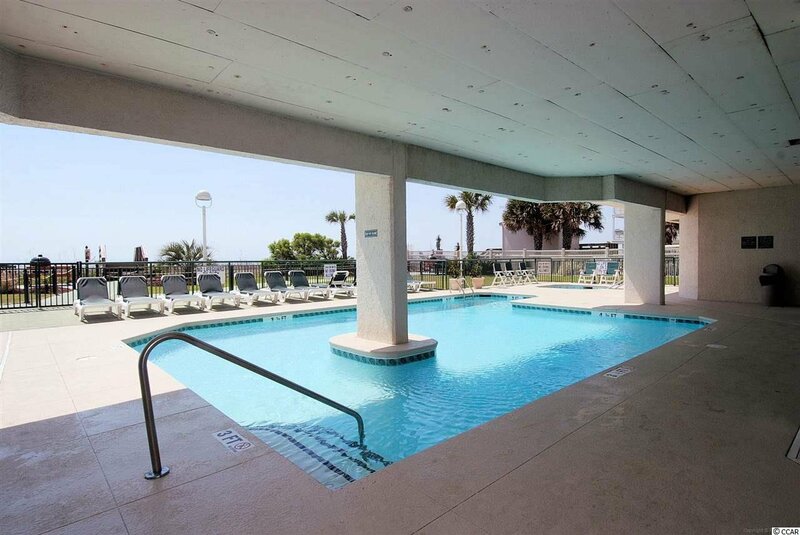 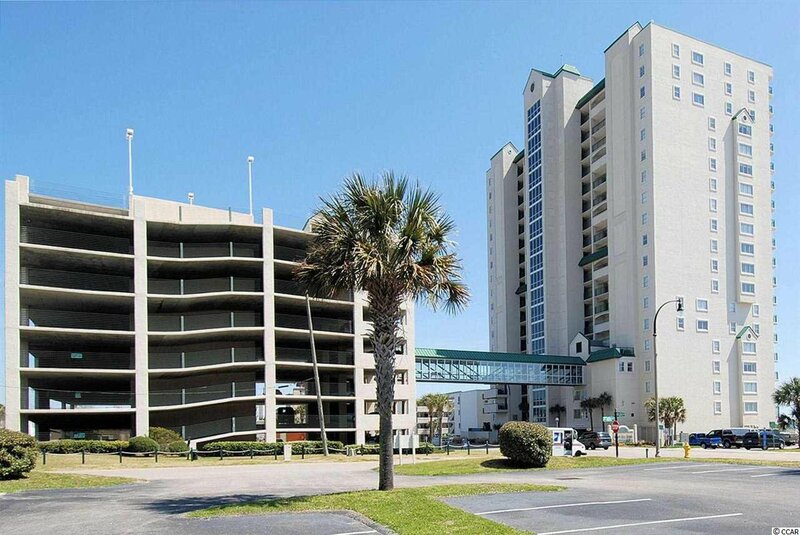 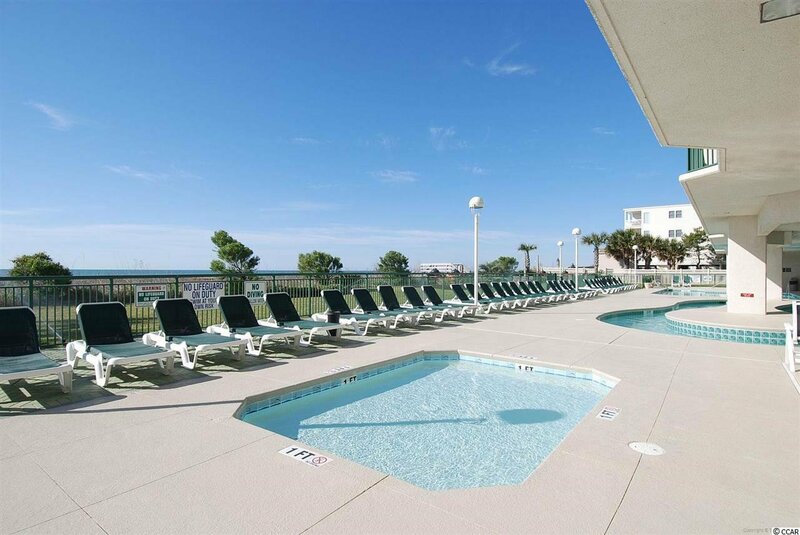 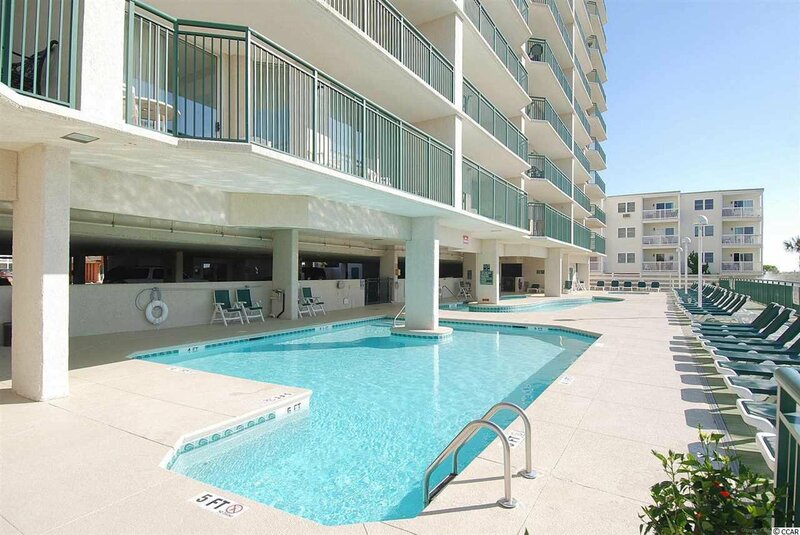 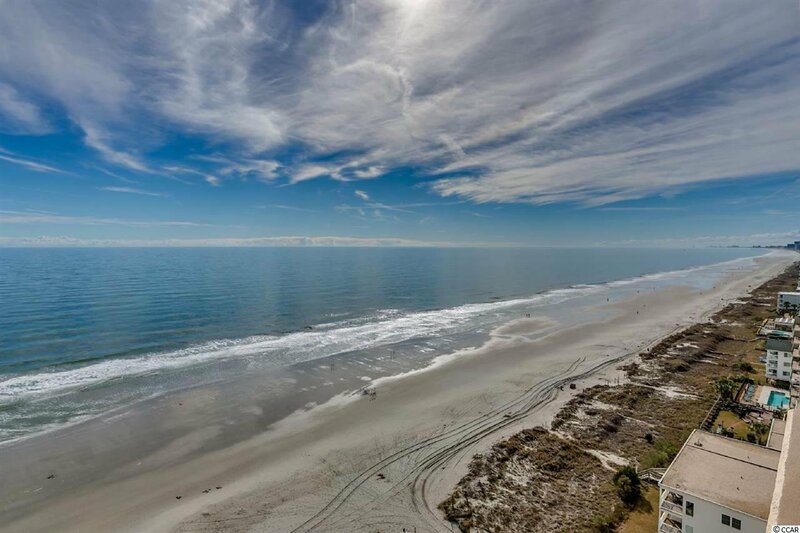 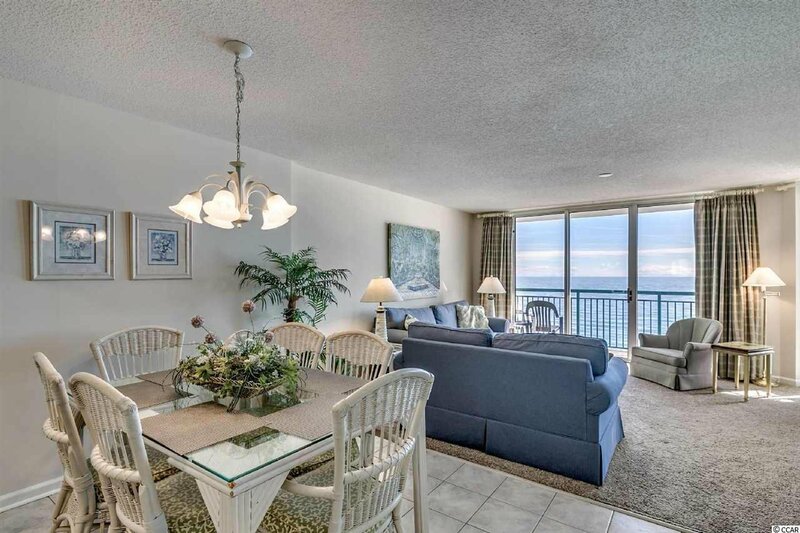 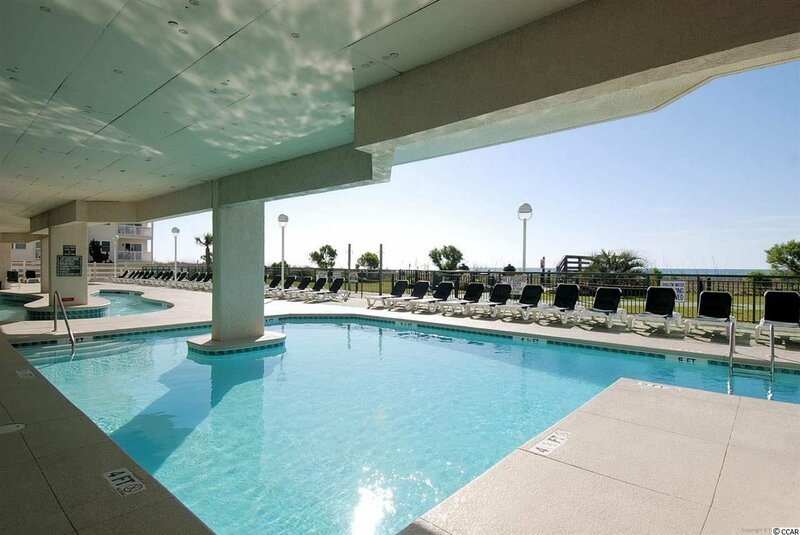 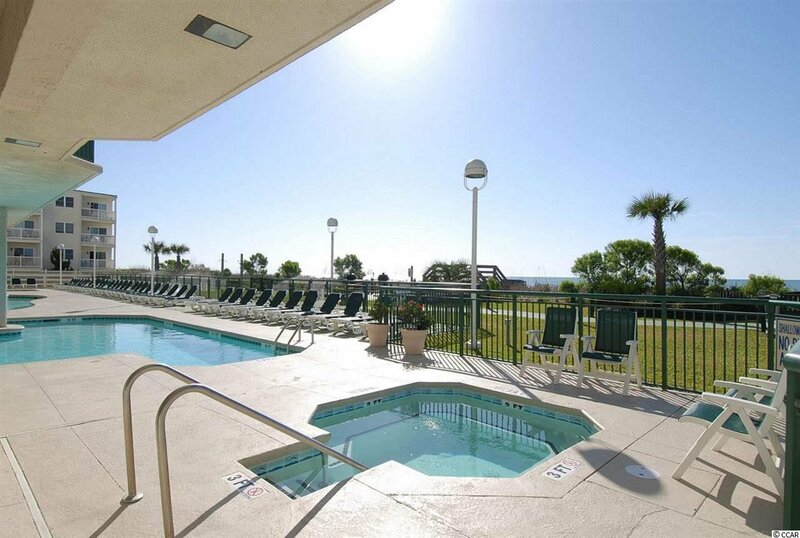 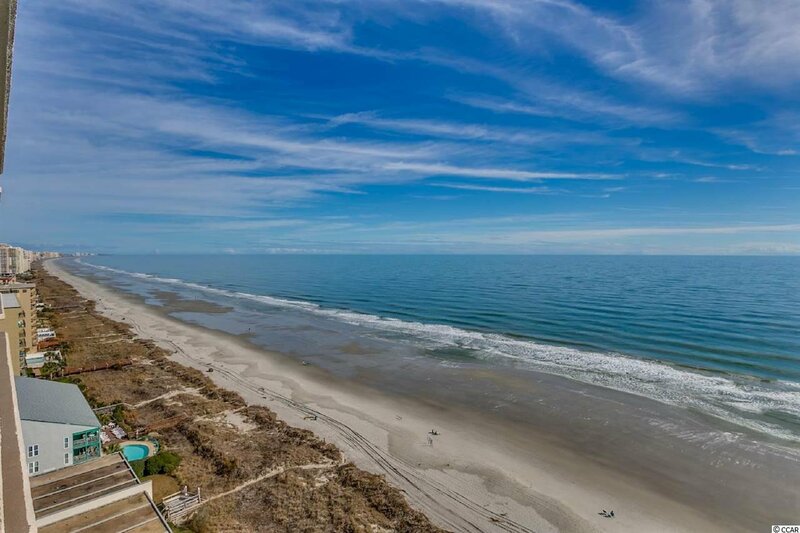 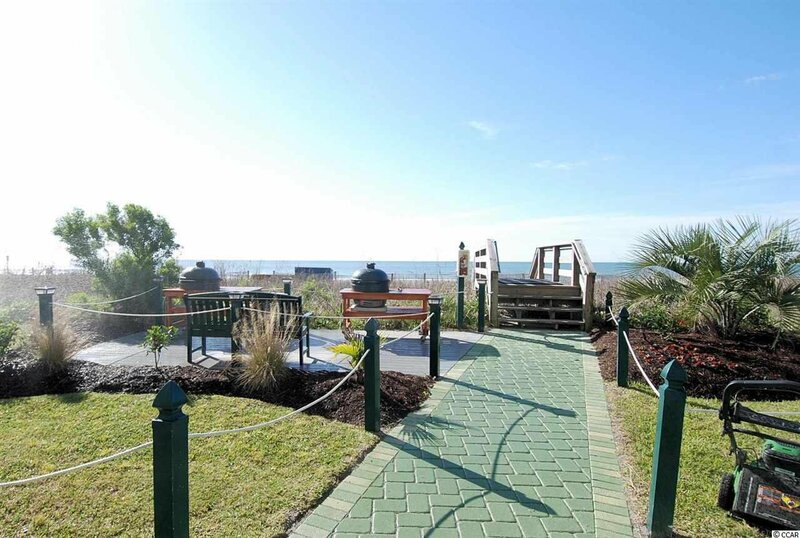 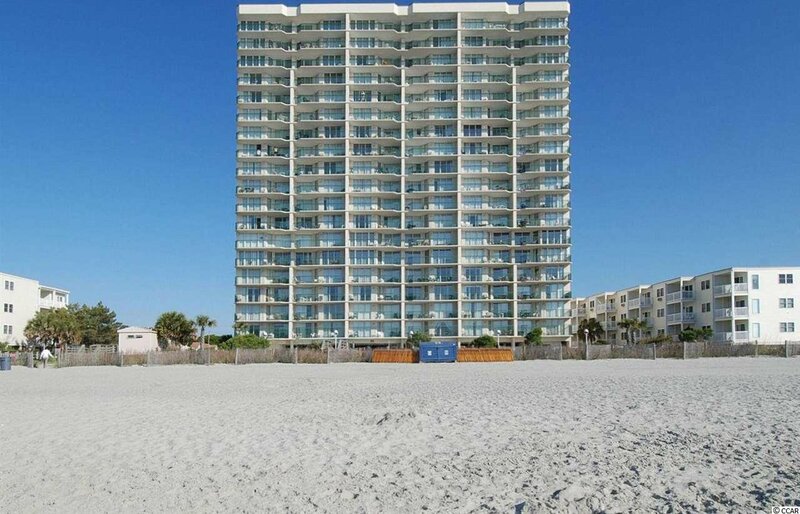 Windy Hill Dune 3BR/3BA Oceanfront condo with awesome views and a very spacious floor plan. 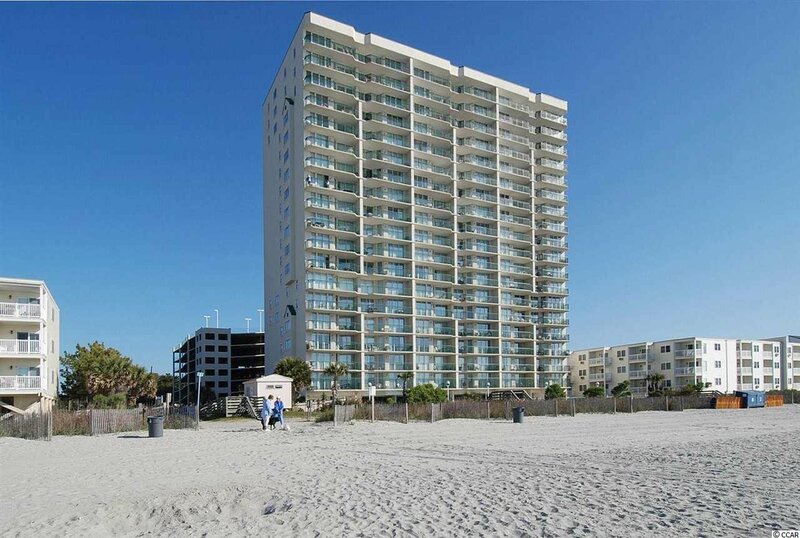 Very prestigious property located in the Windy Hill Section of North Myrtle Beach. 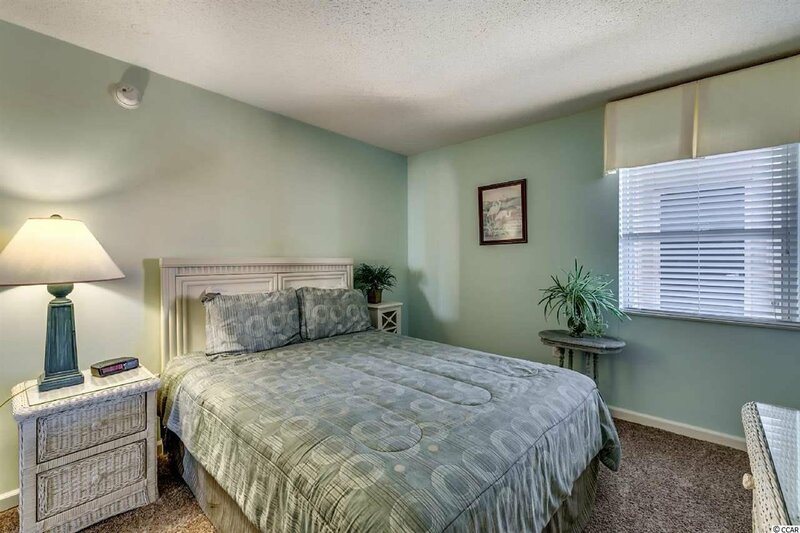 Beautifull furnished and ready for your second home, primary home, or rental property. 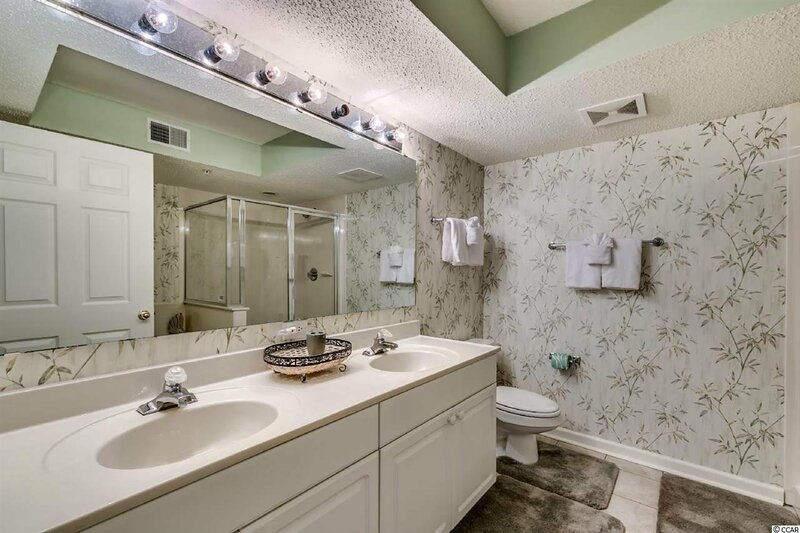 Please see virtual tour. 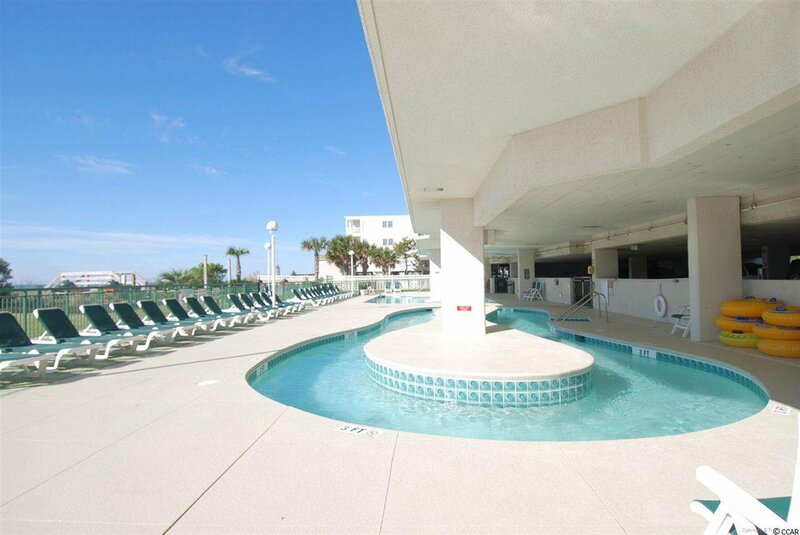 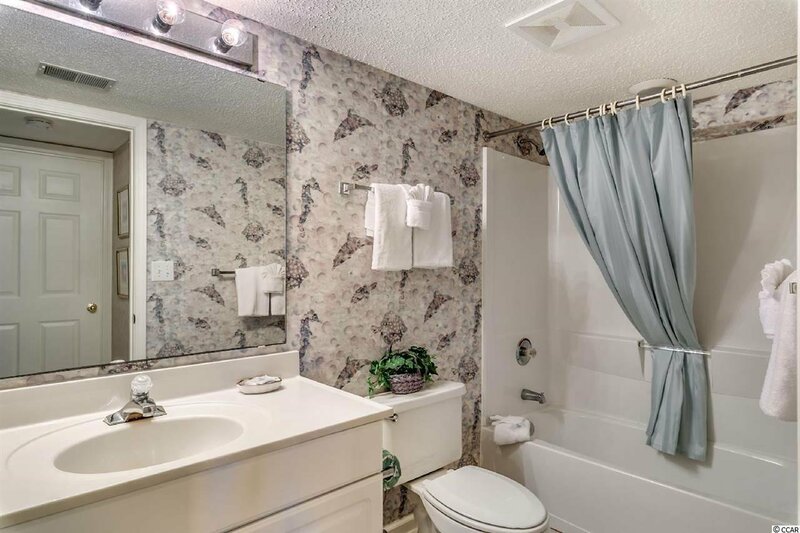 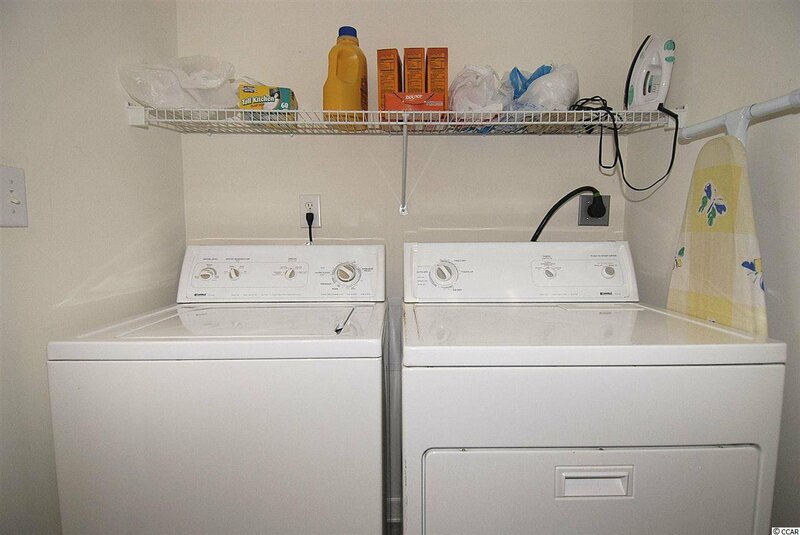 This property has a great pool area and a very nice BB-Q area and lots of parking. 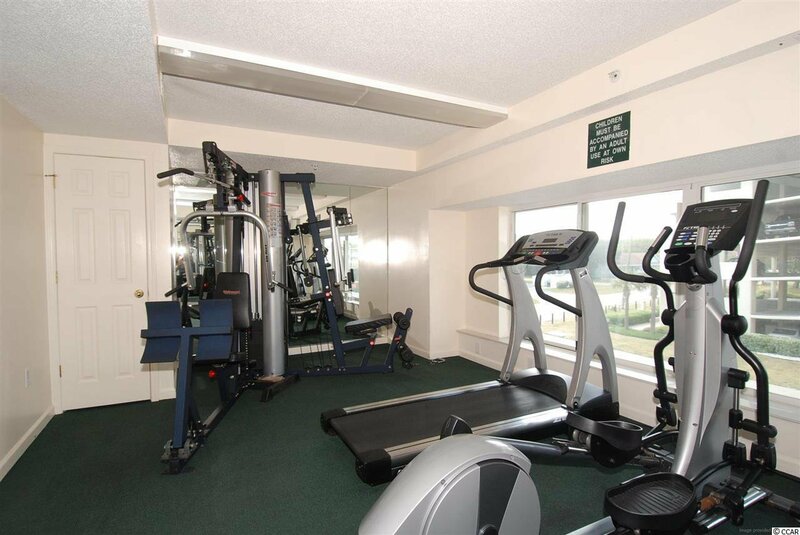 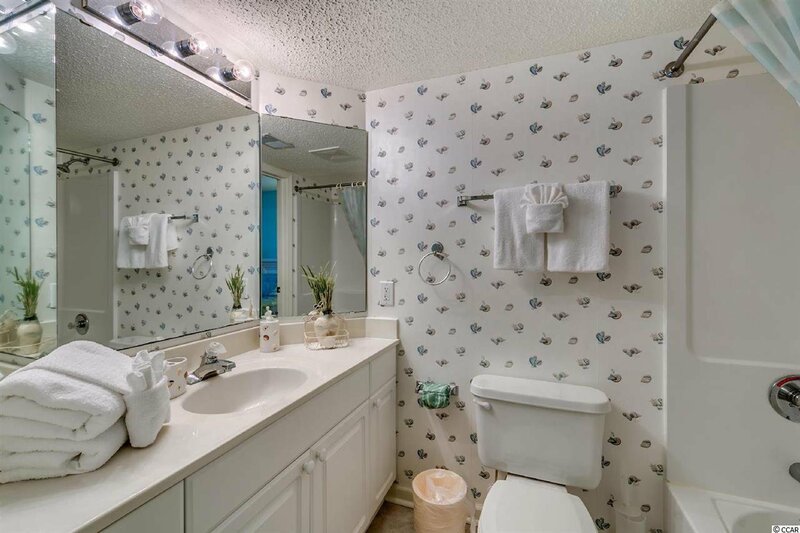 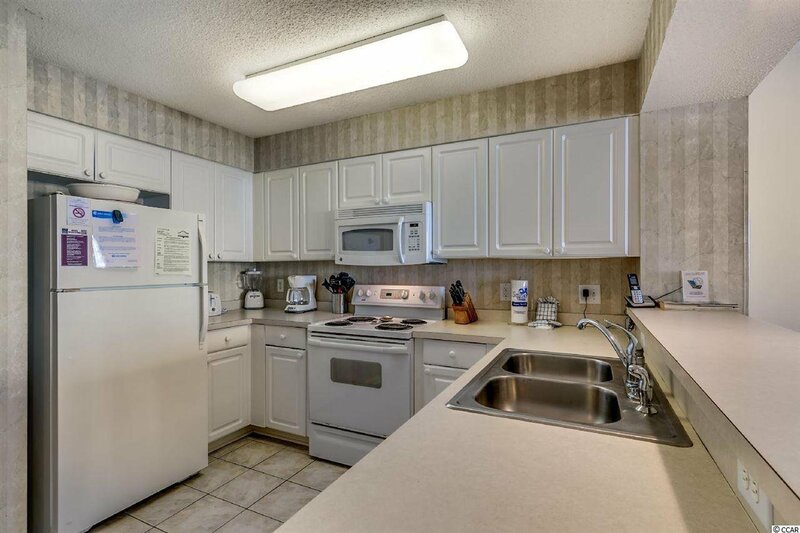 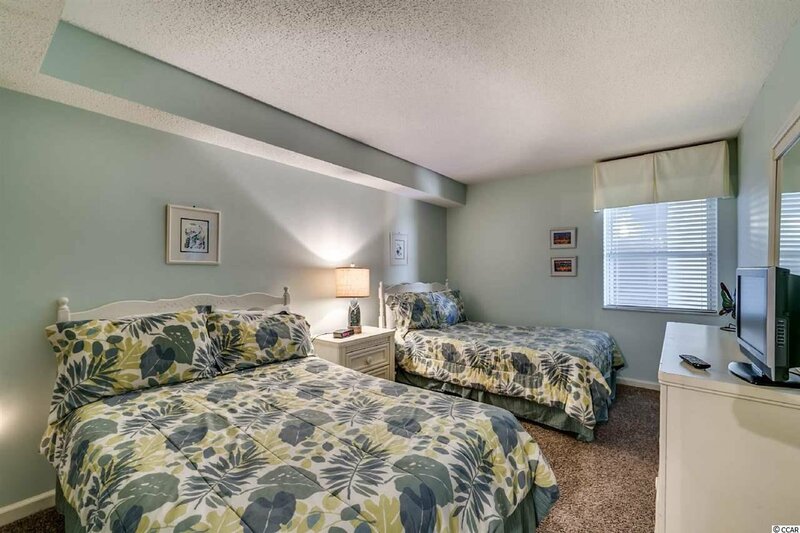 Located close to Barefoot Landing, Fine Dining, Shopping, Shows, Golf, Fishing and much more.